This is an interesting binary to reverse because Vectored Exception Handling (VEH) was used in the challenge. As this was new to me, I documented how it works and wanted to share a short reversing write-up of the binary. Thanks to skier_ and the HITB crew for generating such an awesome CTF binary. Note: I used windows XP SP3 so maybe the addresses here in this video may differ from the addresses on your box. 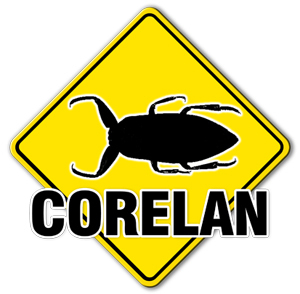 © 2011 – 2015, Corelan Team (fancy). All rights reserved.